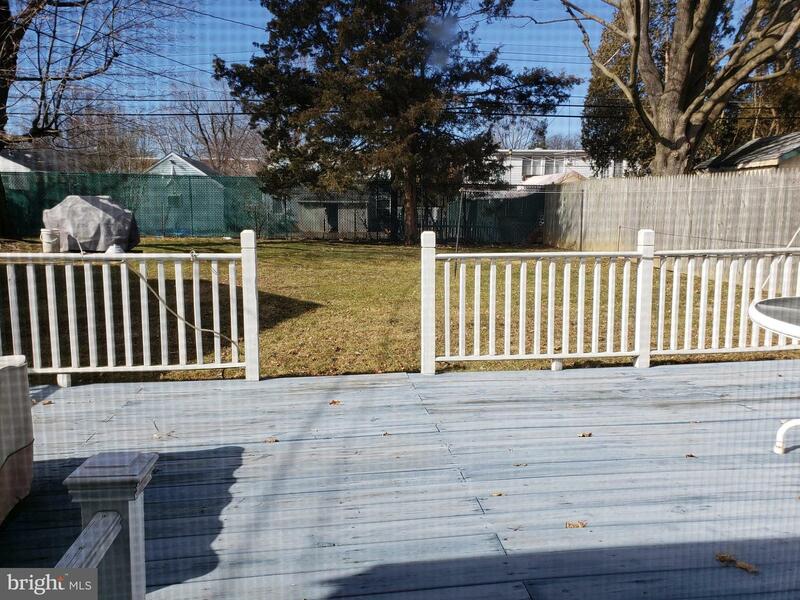 Meticulously maintained 3 bedroom, 1.5 bath cape cod with detached garage in the highly desired Somerton section of Philadelphia. 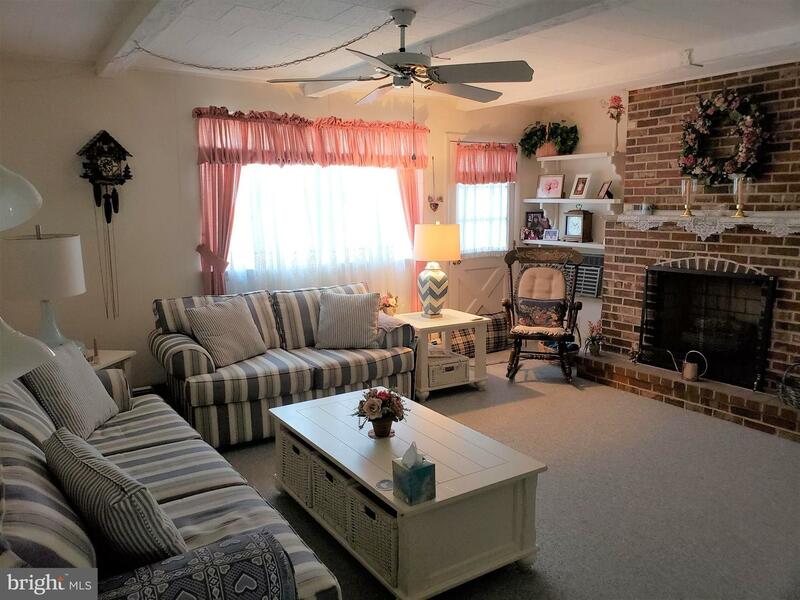 The house features a beautiful family room with fireplace. 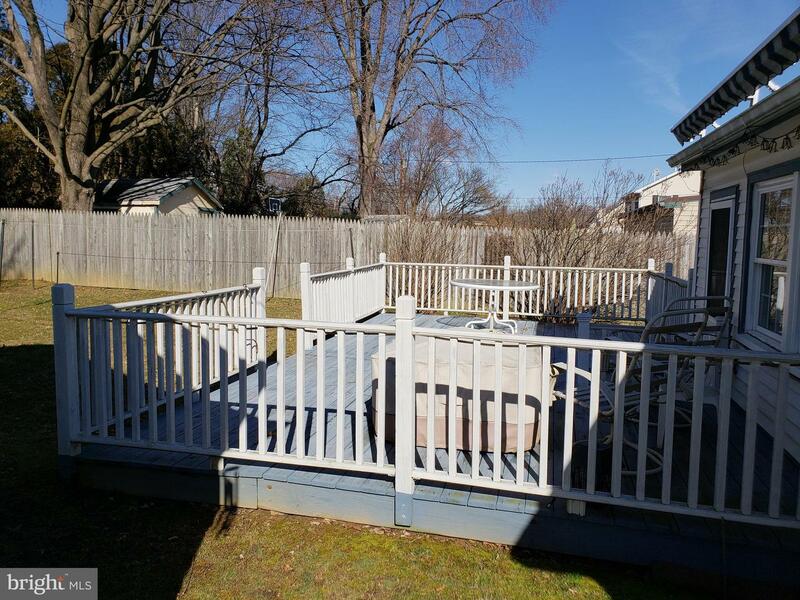 Walk out to a large back yard deck with a retractable awning. 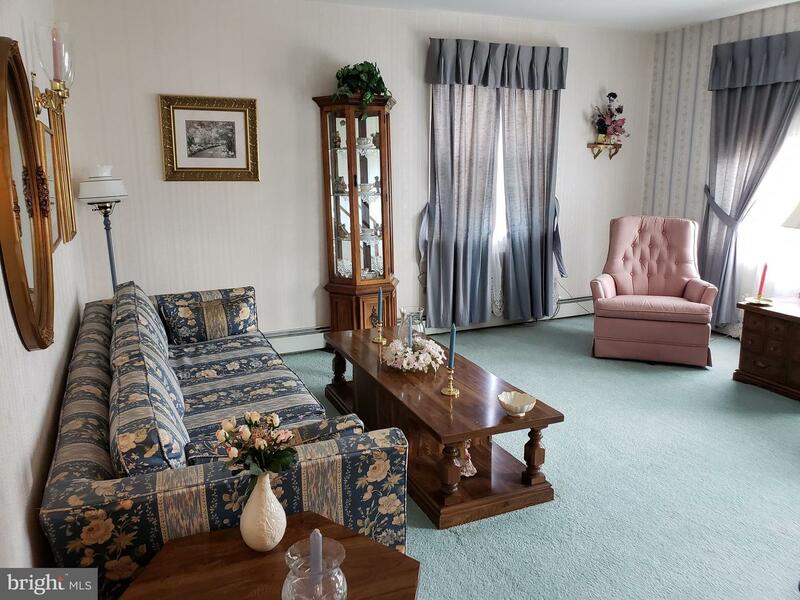 Master bedroom on the 1st floor and lovely large living room. 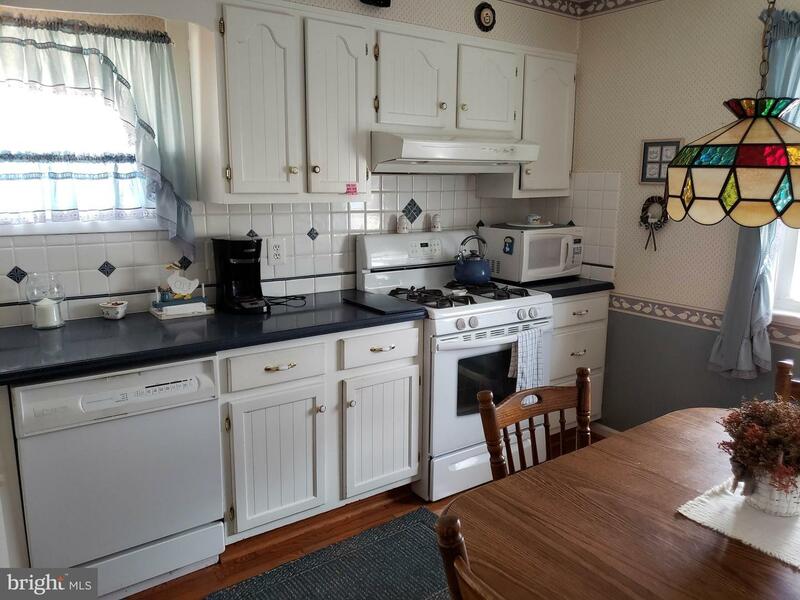 Eat-in kitchen with Corian counter tops and hardwood flooring. 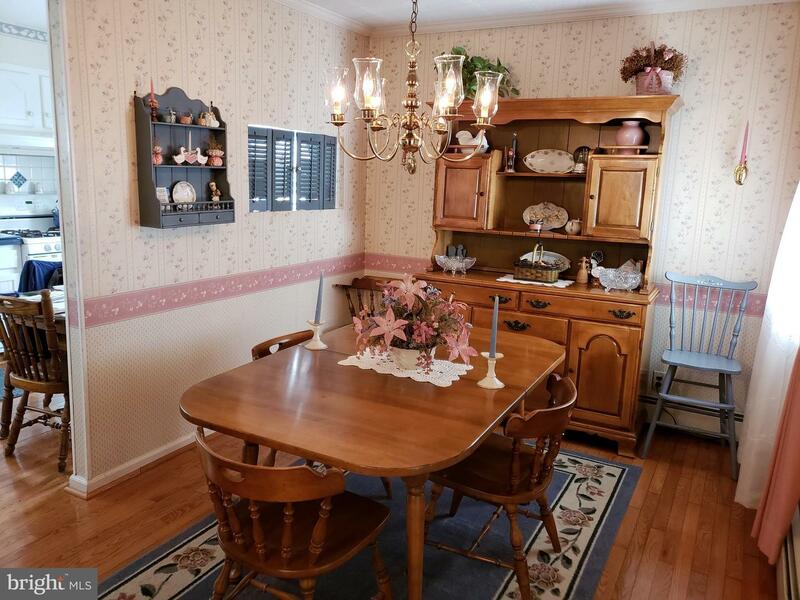 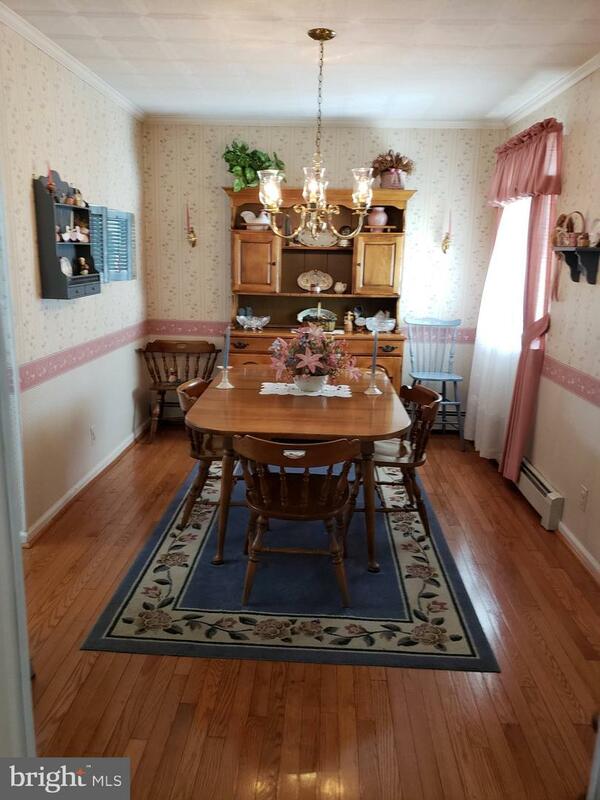 Lovely dining room with hardwood floors leading into the hallway. 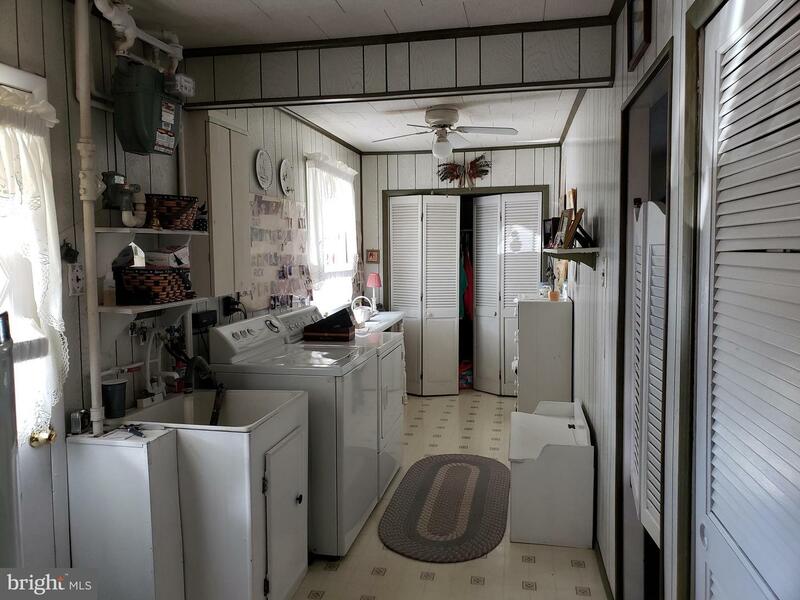 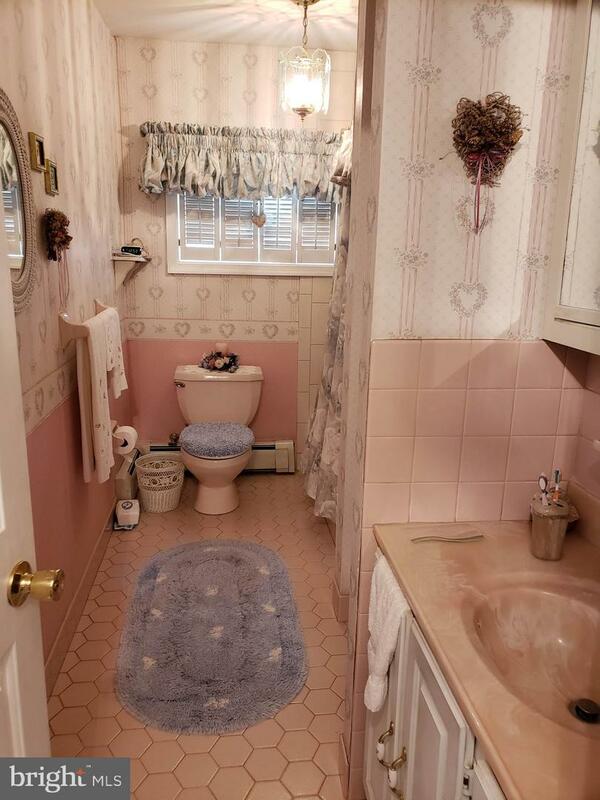 Extra large laundry/mud/multi-use room. 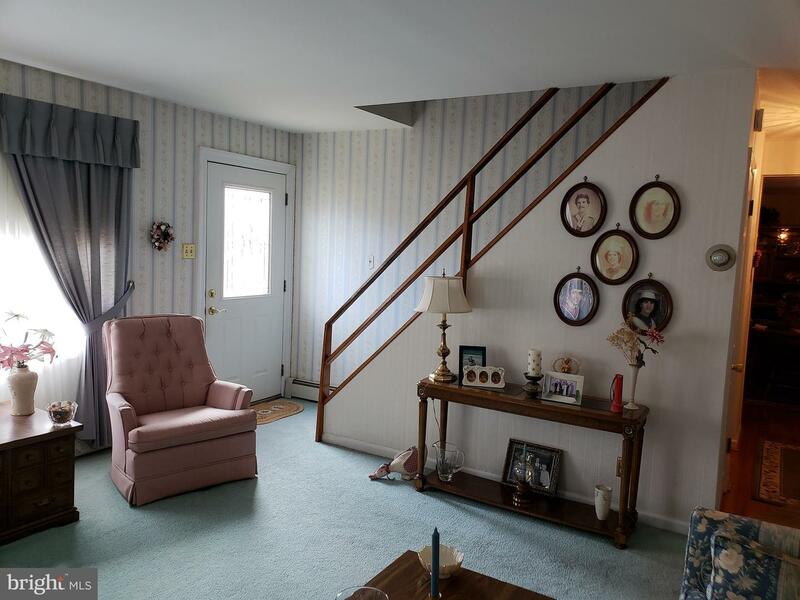 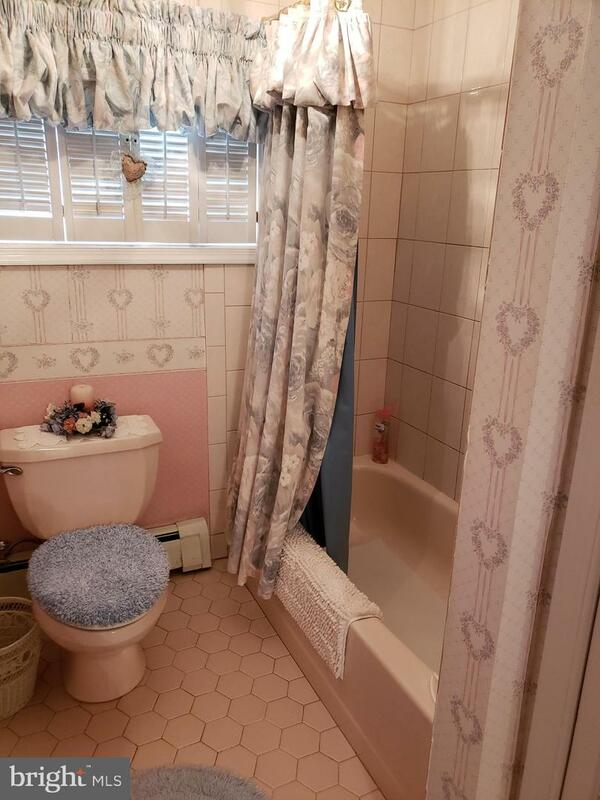 Upstairs features 2 bedrooms and a half bathroom ready to be converted into a full bath. 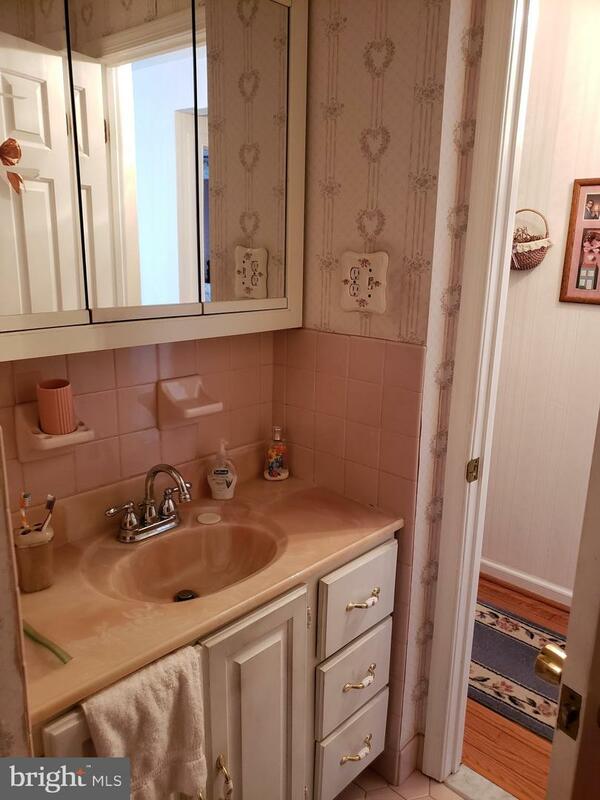 Ample storage in the eaves. 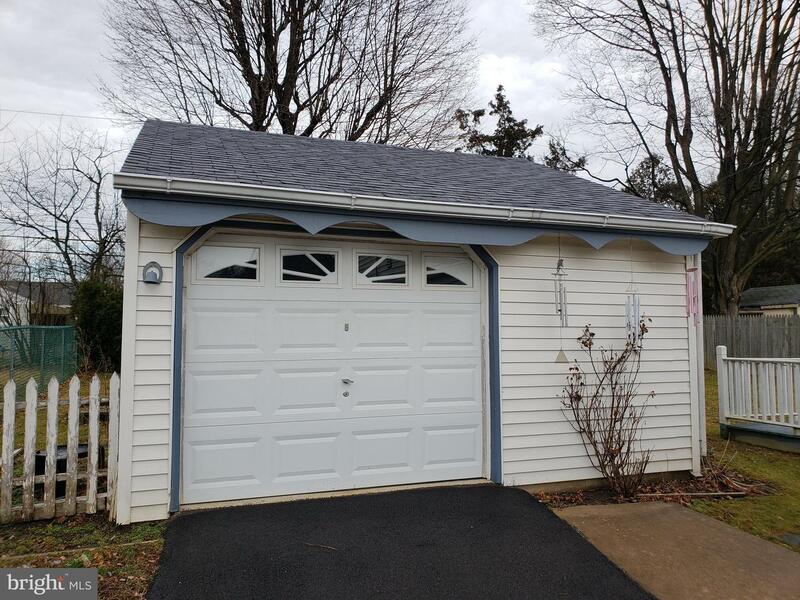 Oversized garage with loft for storage. 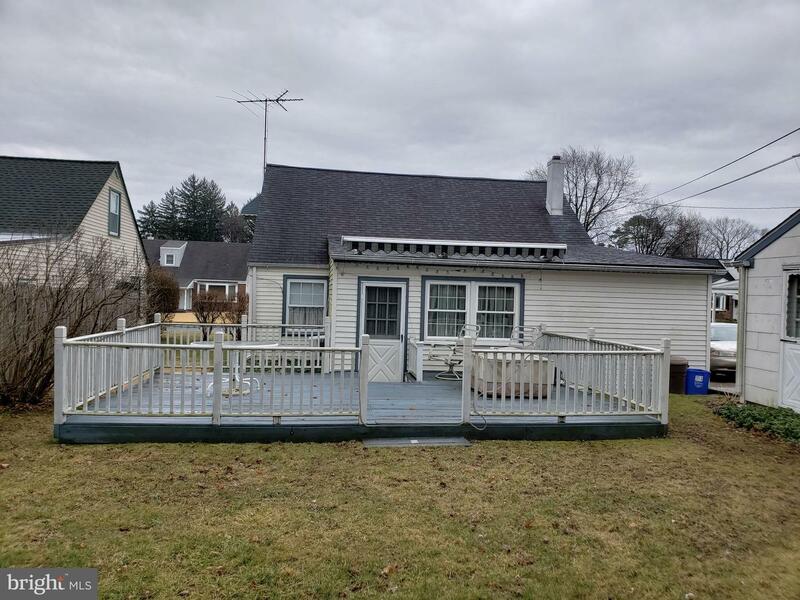 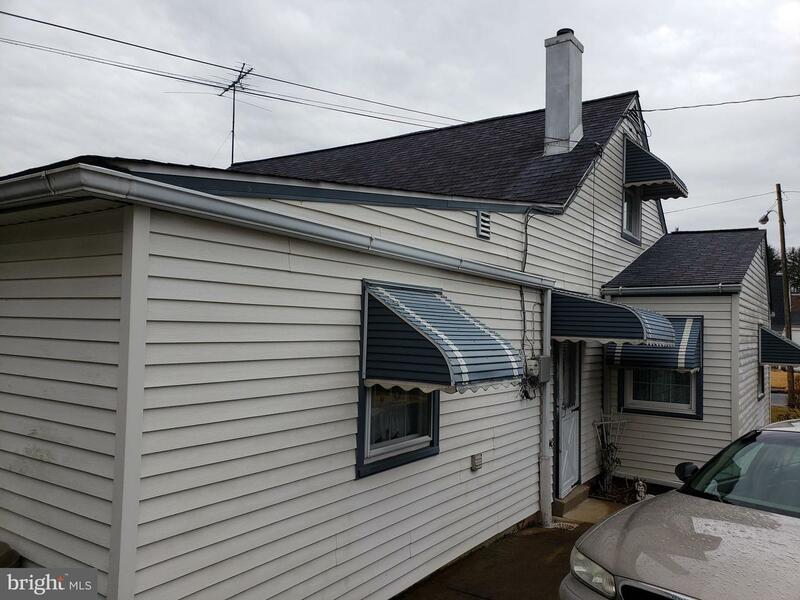 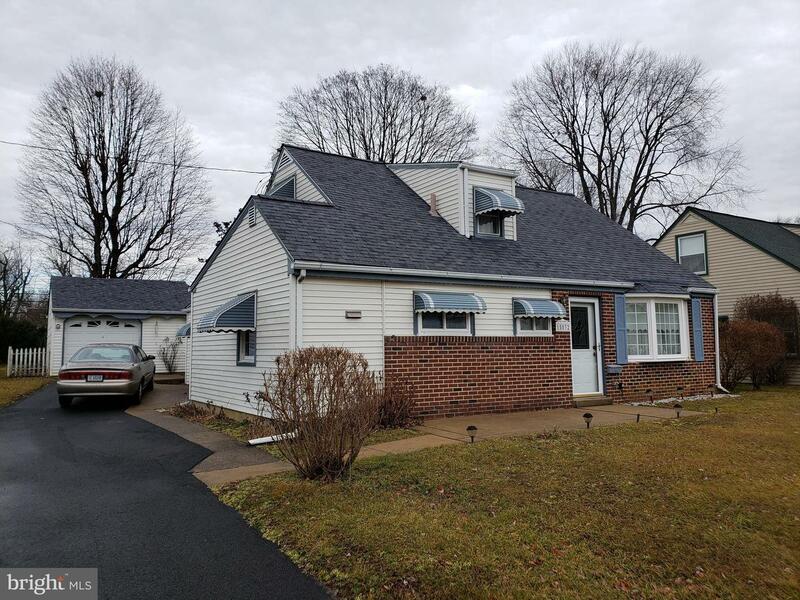 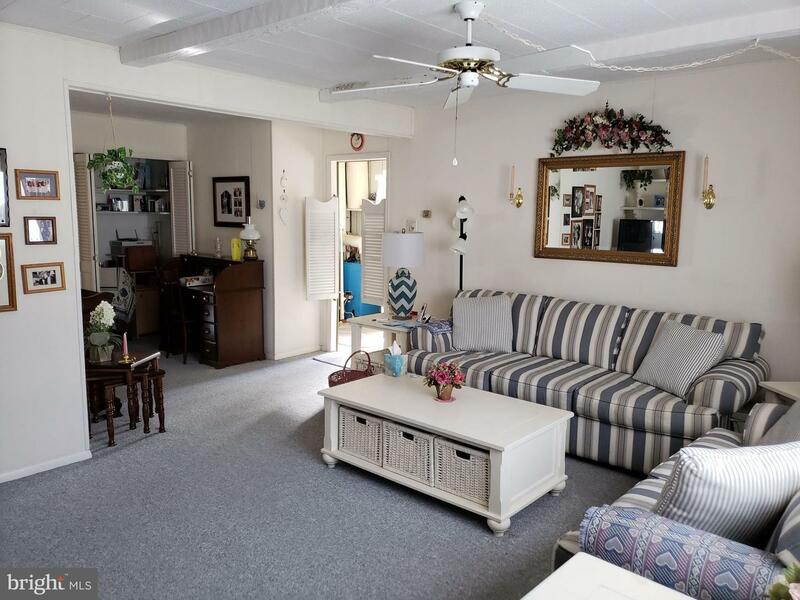 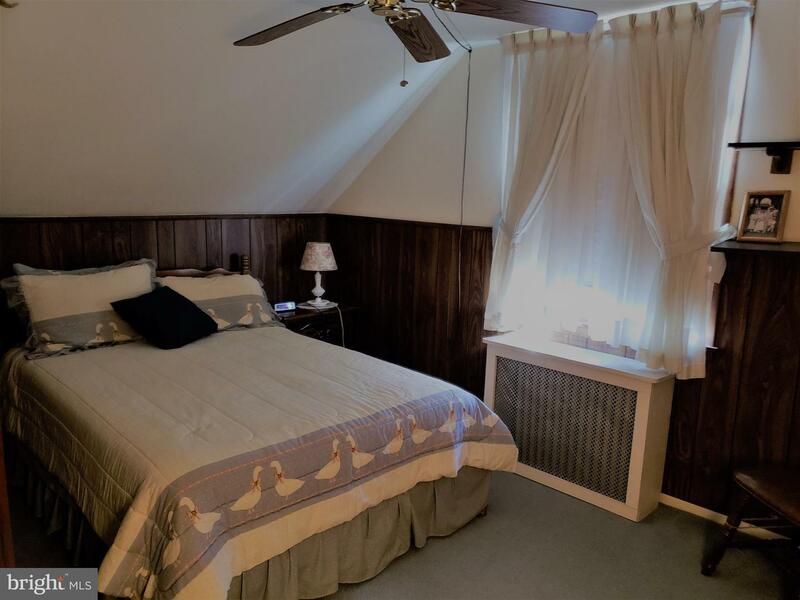 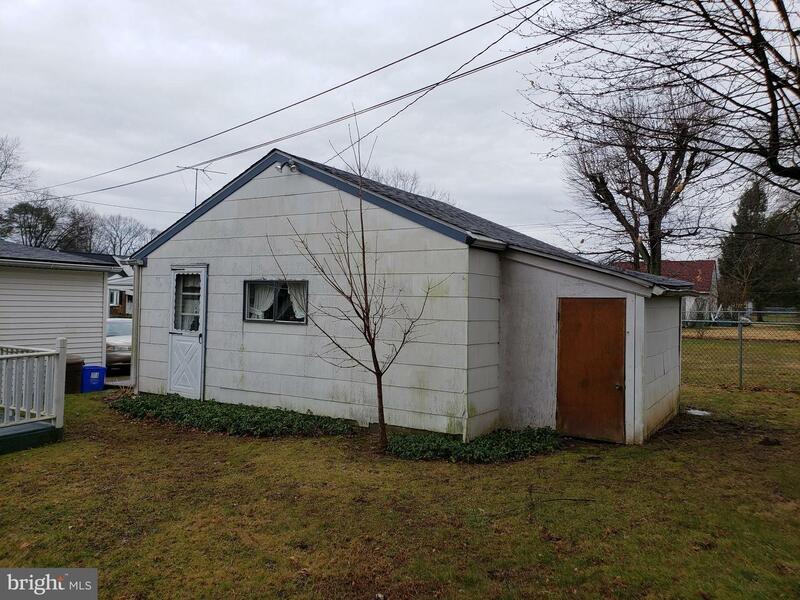 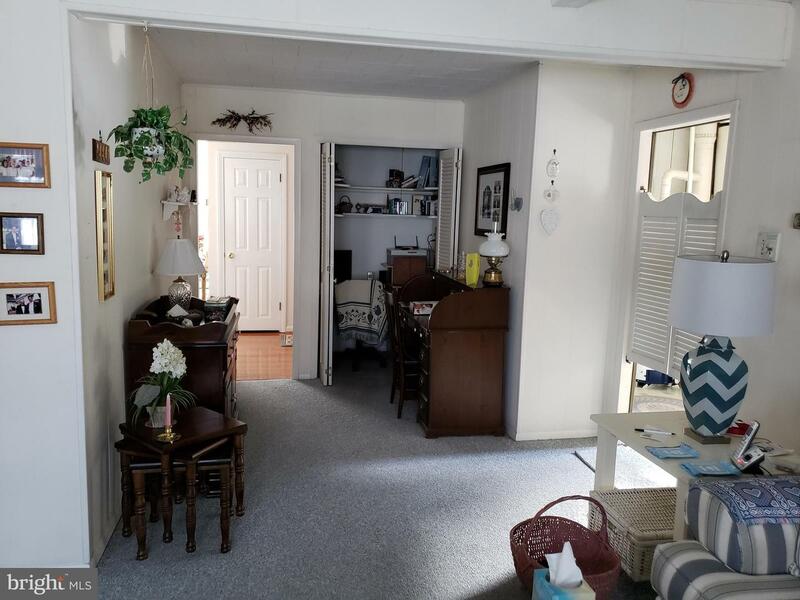 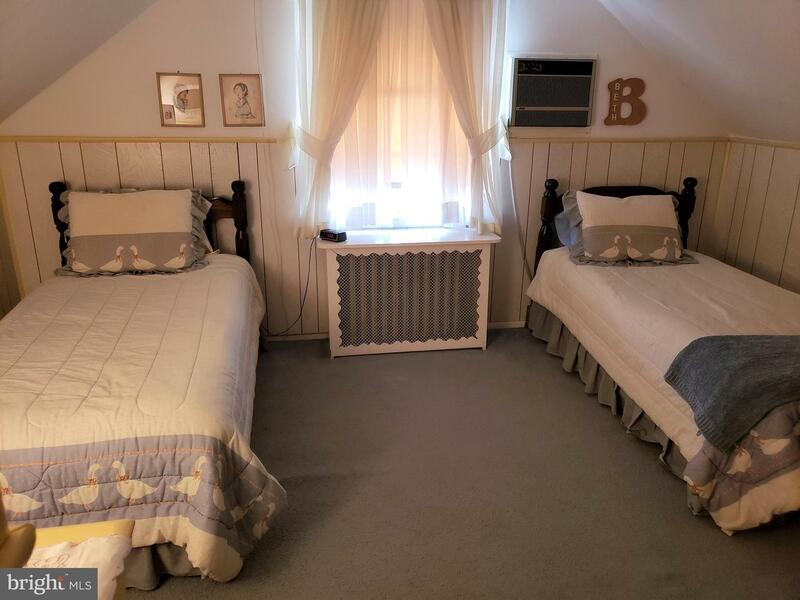 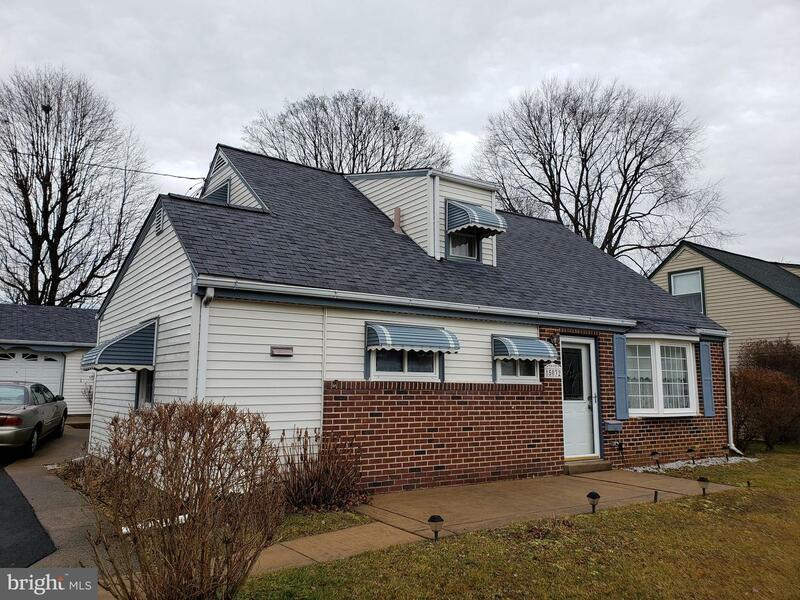 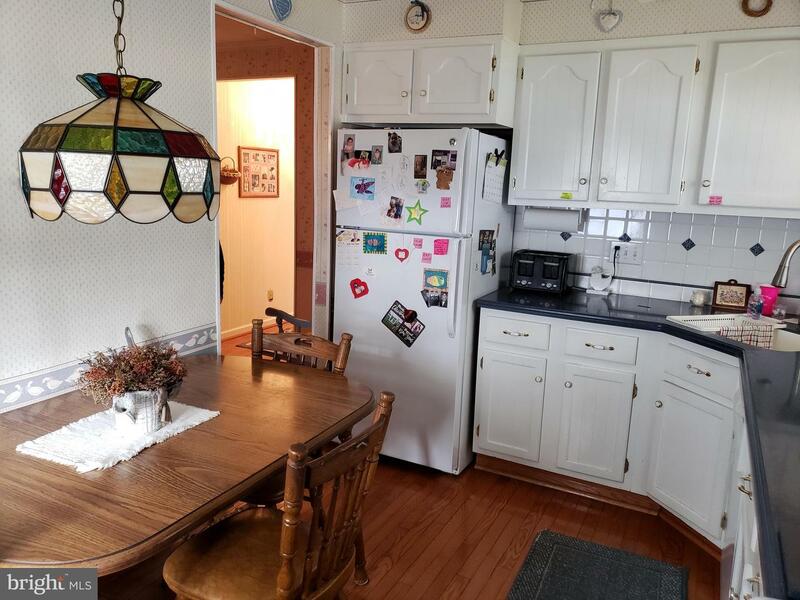 Excellent location on the very outskirts of Philadelphia on a 2 block street with easy access to public transportation as well as major highways. 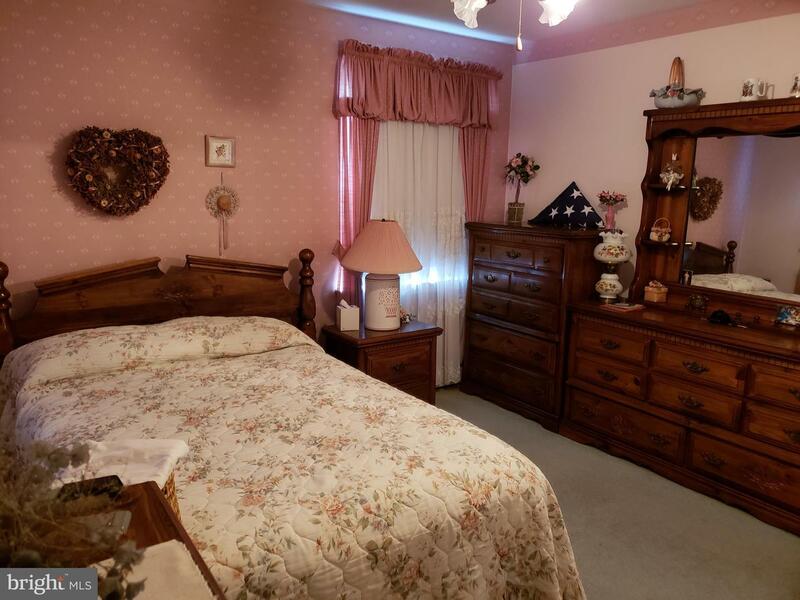 The house is in move in condition and will be sold "as is". 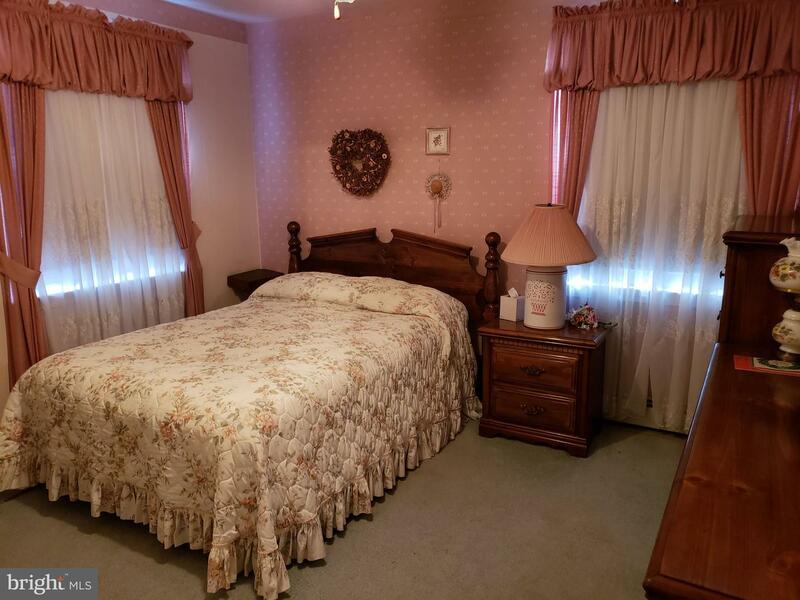 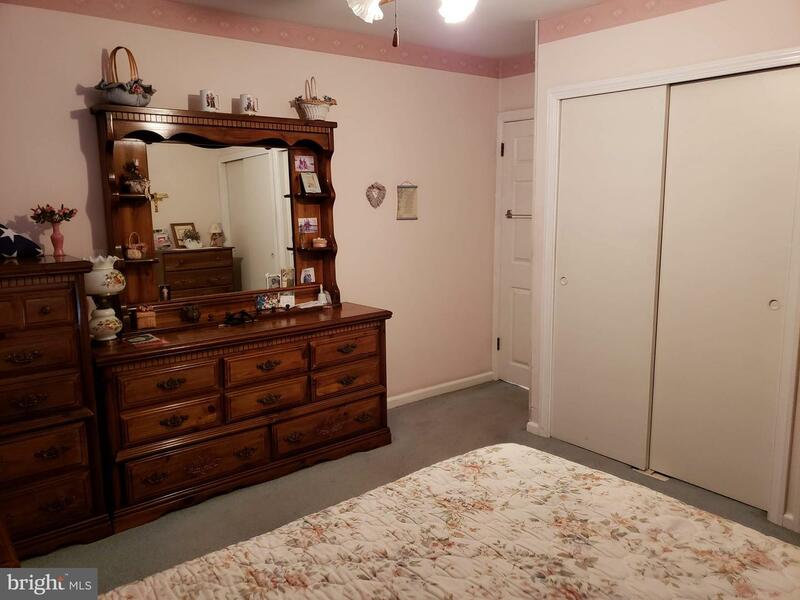 All furniture and appliances are included.